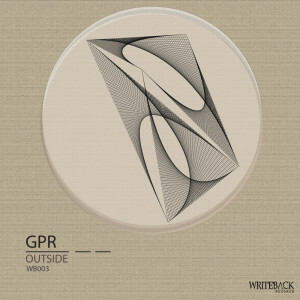 This is the first EP of two special series created by GPR. 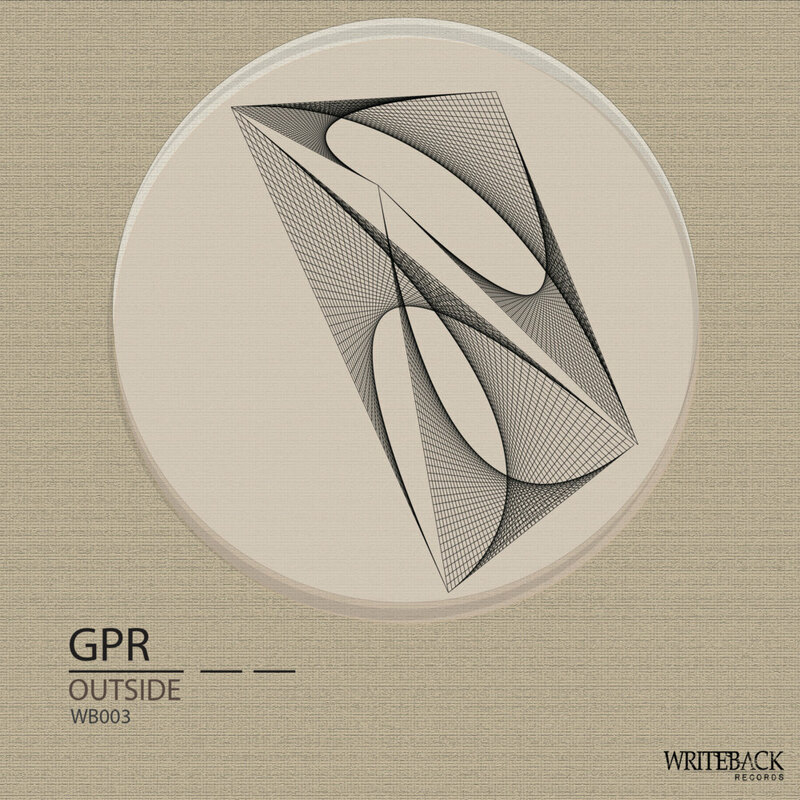 “Outside” is a progression of deep sounds, basslines and arpeggios. This release also contains a John Bert version characterized by deep and acid sounds. All tracks are written and produced by John Bert aka GPR and mastered @ Scape Mastering, Berlin. Artwork by TF Concept – Design. Copyright control P+C Writeback Records, 2014, www.writebackrecords.com, Made in EU.